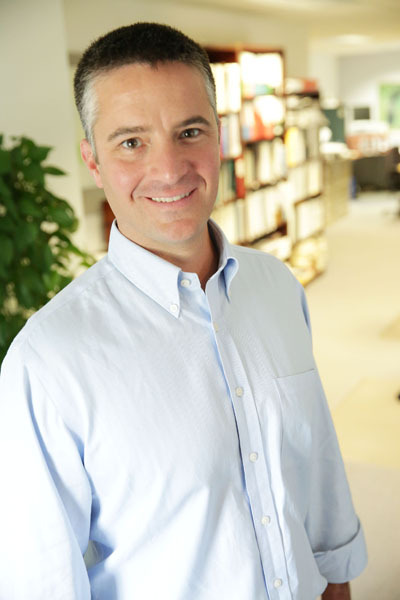 Matt is responsible for the design and dissemination of LIAA's communications, engagement and development programs. He also serves on our nonprofit management team as the Executive Director for the joint City of Traverse City and Charter Township of Garfield Recreational Authority. He holds a dual B.S. in natural resource policy and communications from Michigan State University and is a returned Peace Corps volunteer.